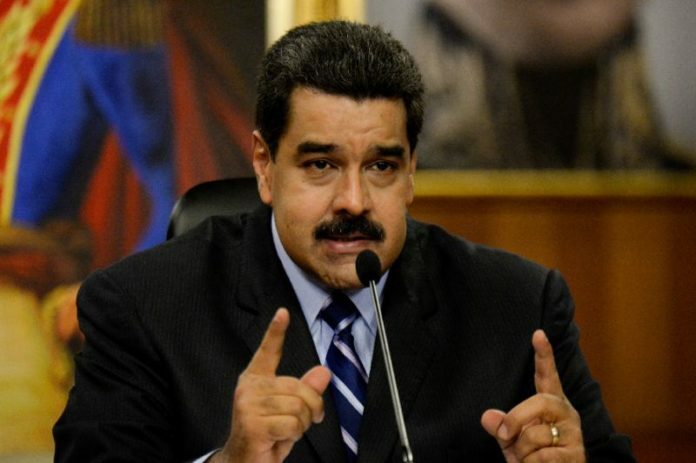 Venezuela’s President Nicolás Maduro says that the US is seeking regime change in his country because of its natural reserves…. Venezuela just happens to have the world’s largest proven oil reserves as well as diamonds, gold and more. If Guaidó comes to power and privatizes the state-run oil company, PDVSA, U.S. oil companies like Chevron and Halliburton stand to make massive profits in the oil-rich nation, just like they did in Iraq. 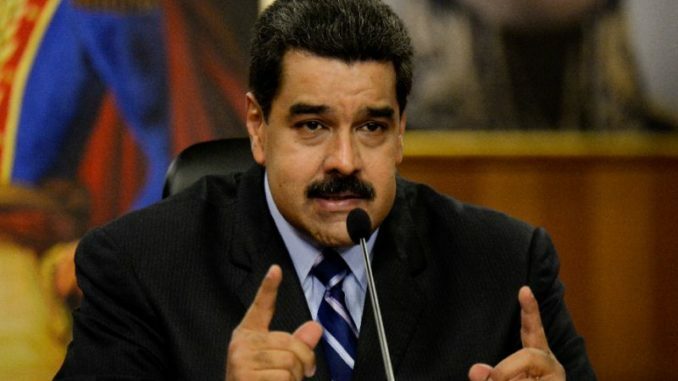 In an interview with Russia Today, Maduro vowed he would not betray his own country by yielding to Washington’s desire for regime change saying he won’t be remembered as a leader who showed weakness or ignorance to his people. RT reports: “What ‘casus belli’ does Donald Trump have against Venezuela? Venezuelan oil. 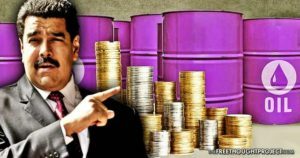 Venezuela’s riches – gold, gas, diamonds, iron, water,” Maduro said in an exclusive interview with RT Spanish. The remarks come as Western nations pile overwhelming pressure on the Latin American country. Is The US Bringing An Ebola Patient Across Border From Mexico?